1.Q: Do you accept custom orders? A:Yes.We can produce according to your requirements. 2.Q:Can you provide sample ? A:Yes,we can send sample to you to confirm the quality. 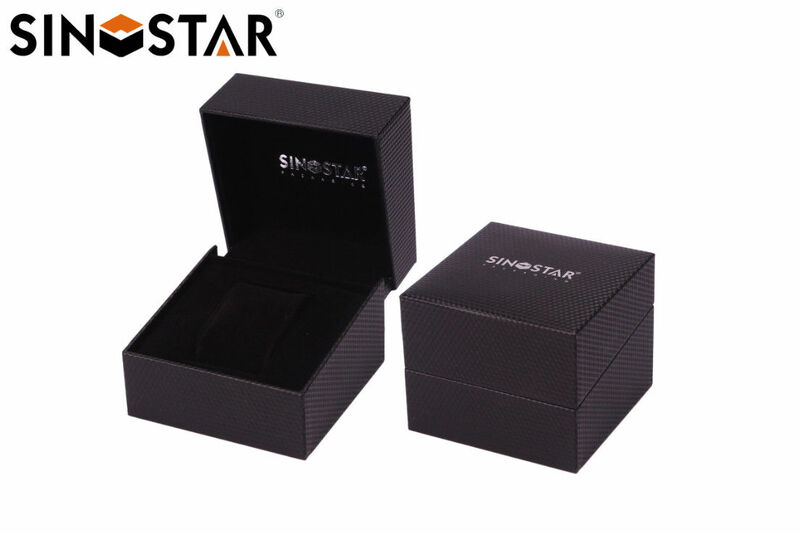 3.Q:How long is your deliv ery date about the gift box? A:Delivery time is 25~45 days. A:We accept bank transfer, Paypal and western union. 5.Q:How do you handle quality problems? 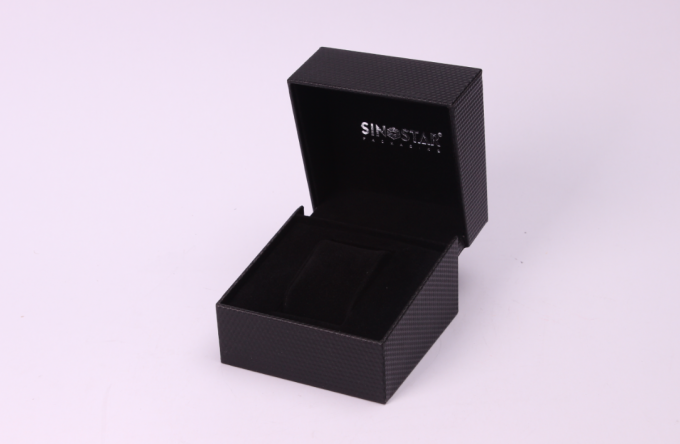 A:Customer can send images to us to confirm,then,we will re production,and arrange shipping.